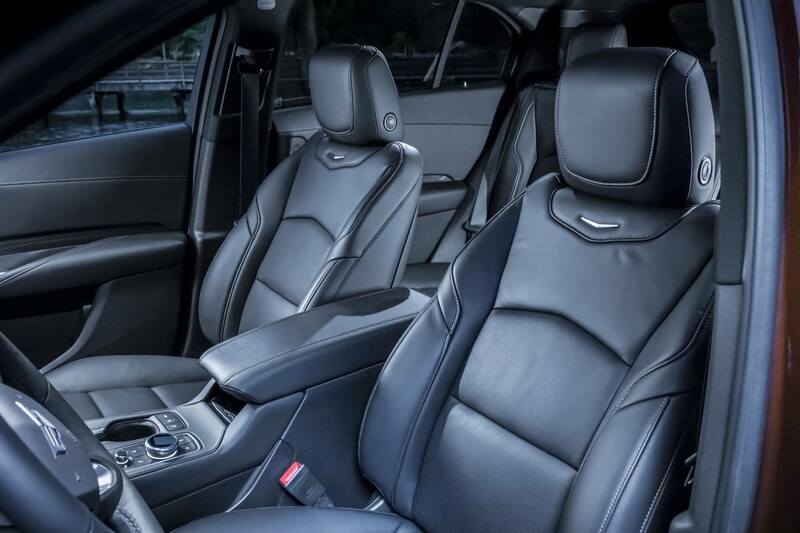 You can interpret American luxury in two ways: With opulent equipment and soft suspensions, as practiced by the Ford subsidiary Lincoln. Or in the form of “muscle cars” that can compete with the German competition on the track at any time. 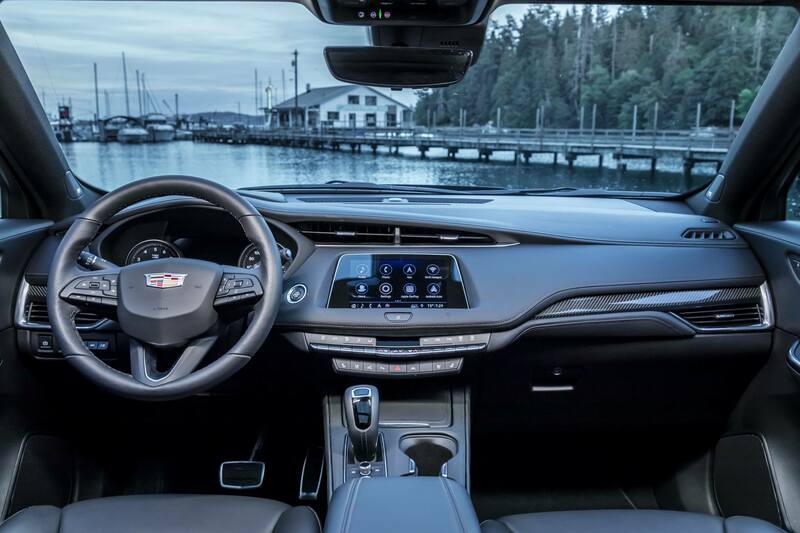 This is the way GM’s luxury brand Cadillac has chosen, and proven its aspirations with the ultra-sporty V-series, or the light-weight CT6 luxury sedan. 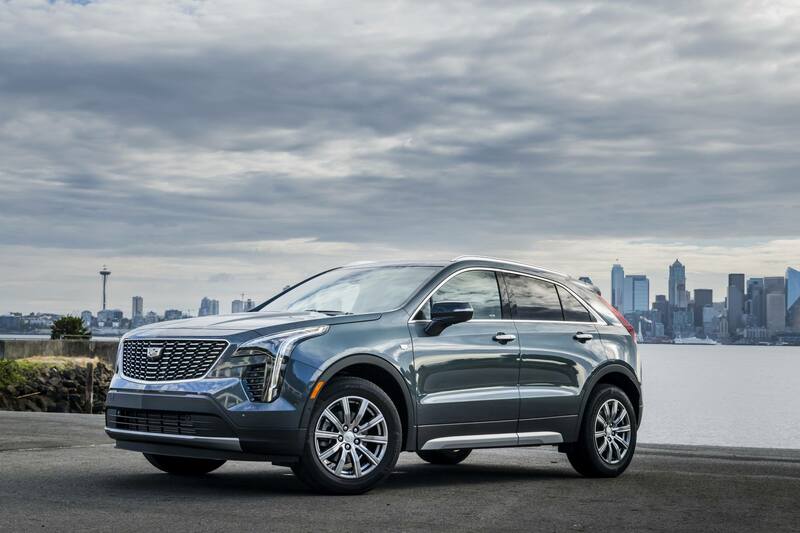 And therefore, expectations about the new XT4, a global crossover SUV, are elevated. 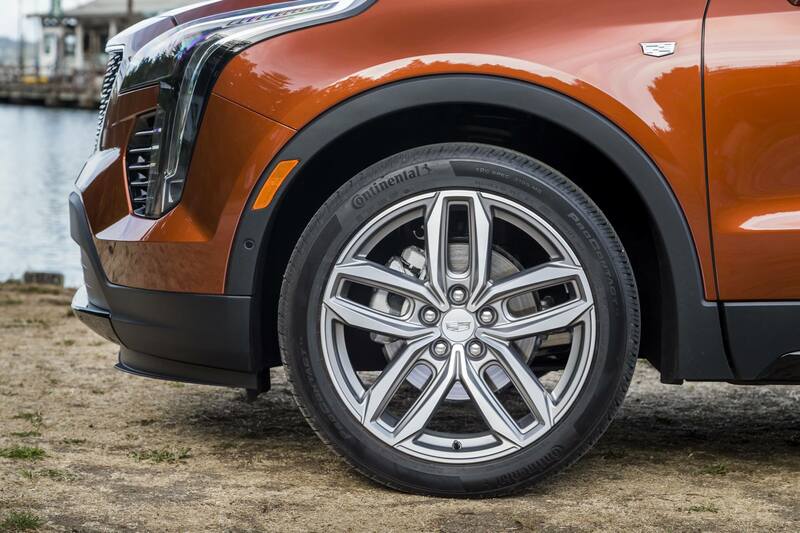 For the European eye, the shape of the XT4 is original; Cadillacs are rare appearances in the old world. In the US, however, it fits into traffic rather inconspicuously. The proportions are mainstream SUV, accentuated by sharp, vertical head- and taillights. 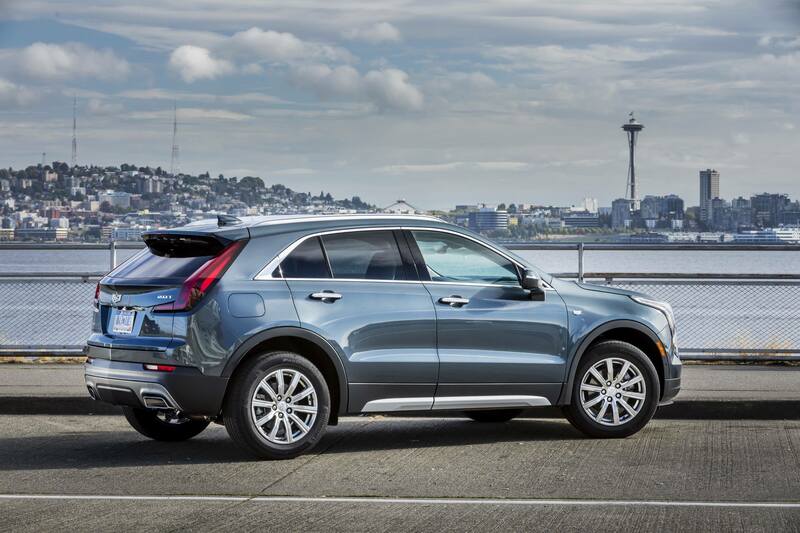 Altogether, it is a sporty, even coupelike look, with trim levels visibly differentiated. 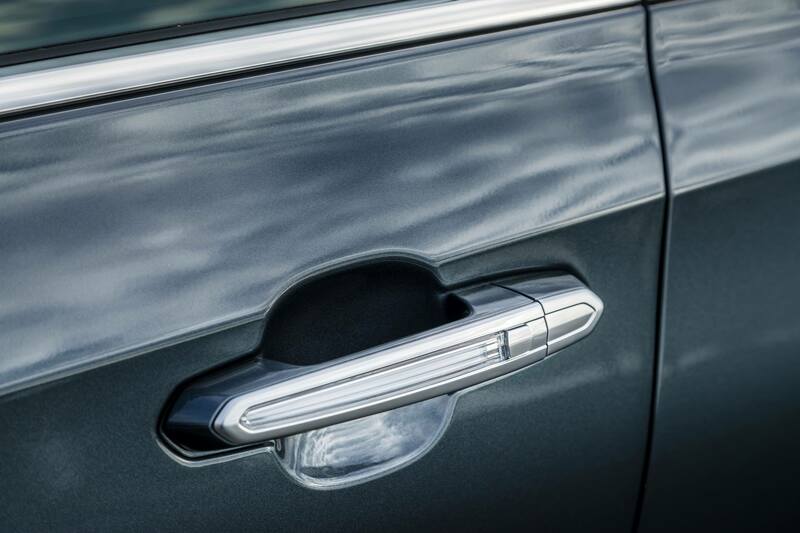 We like the visual cut at the base of the C-pillar, and the slightly Saabish taillights. 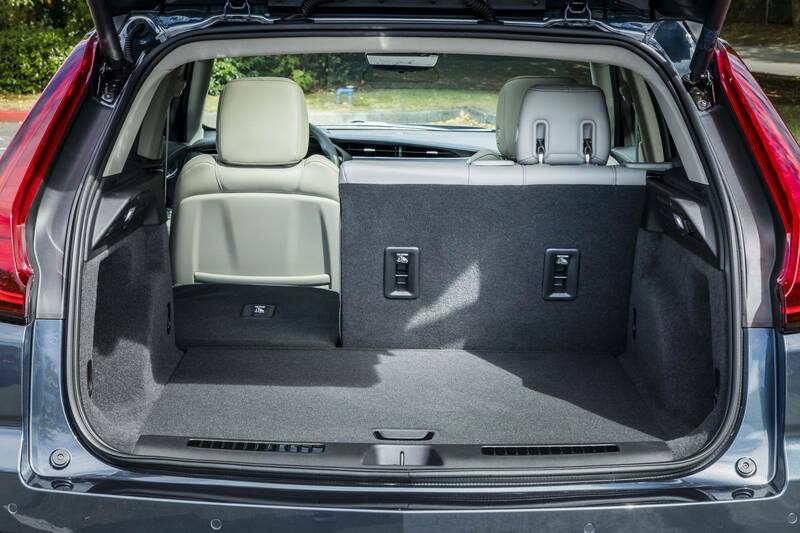 It is also a practical body: There is ample space for drivers and passengers, and the trunk can be expanded to up to 1385 liters. 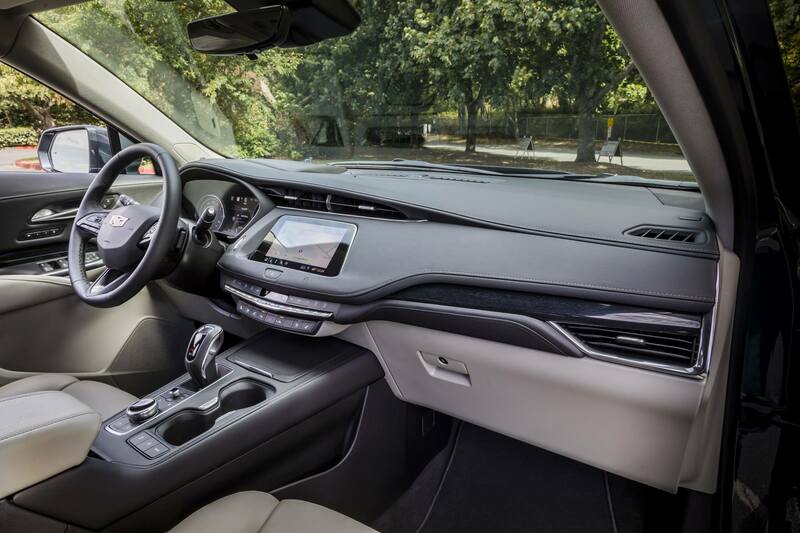 The ambience is modern and elegant, especially up front. 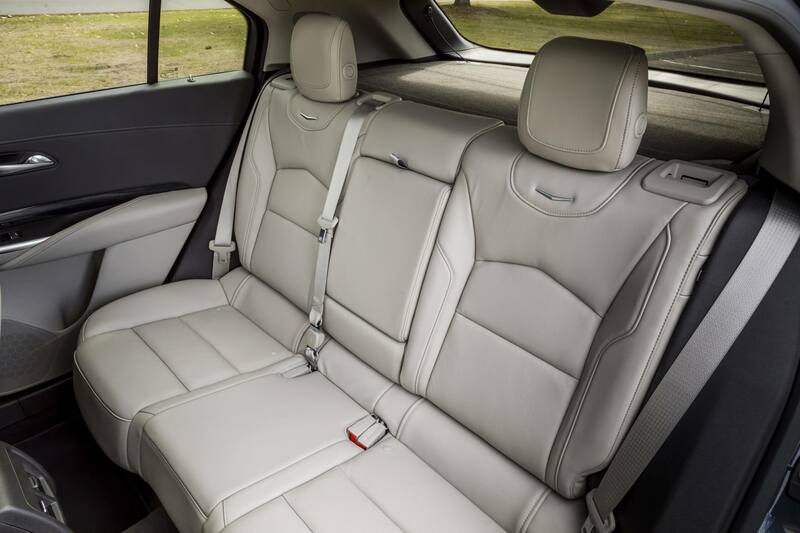 Seat covers, wood decor and dashboard are lovingly crafted in generally high-quality materials. 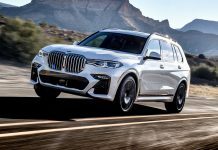 But there are exceptions: The airbag would have benefited from a leather cover, and while the full-size head-up display is an unusually sophisticated element in this segment, the system could surely be hidden more discreetly. 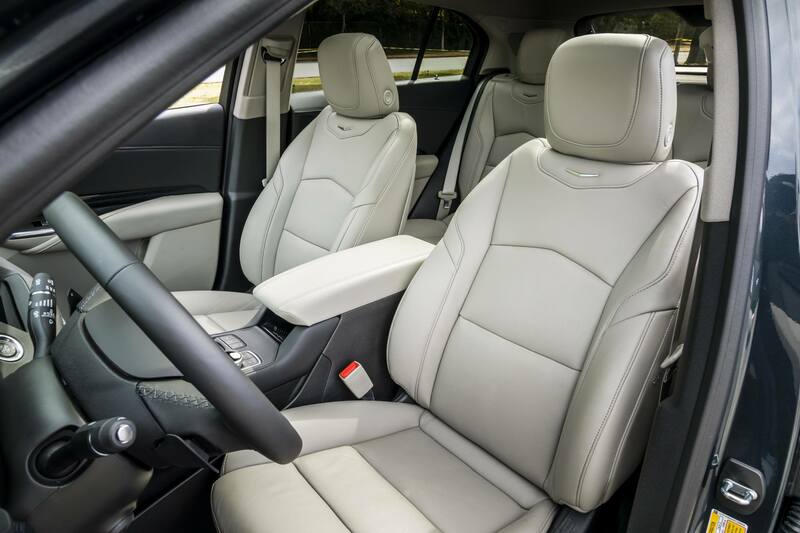 The rear armrest looks cheap thanks to cupholders that can’t be covered, and we also think that the ergonomics are not one hundred percent perfect: the buttons around the central controller are redundant and superfluous, and the front cupholders are too modest in size. We also think that given the price point of a loaded XT4, an alcantara headliner would be nice to have. 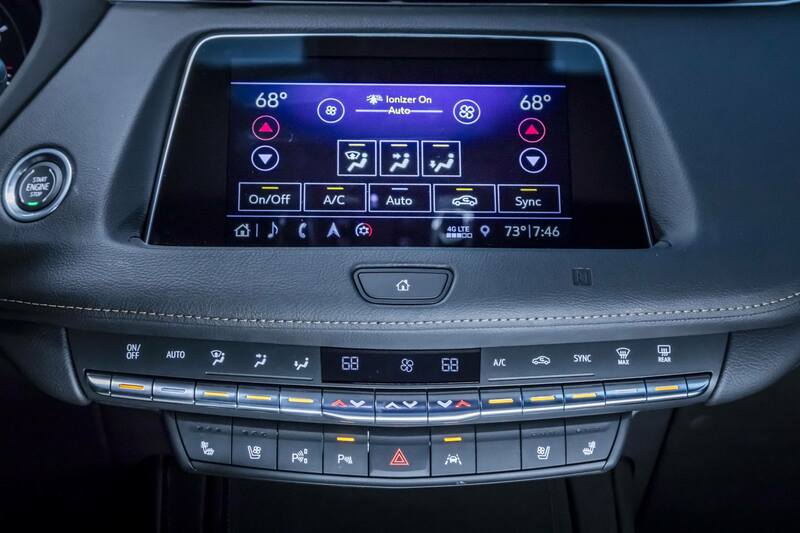 Thankfully, Cadillac has thoroughly revised the CUE infotainment system: It now works with lightning speed and is more intuitive; the graphics are more contemporary, and the map display is significantly improved. 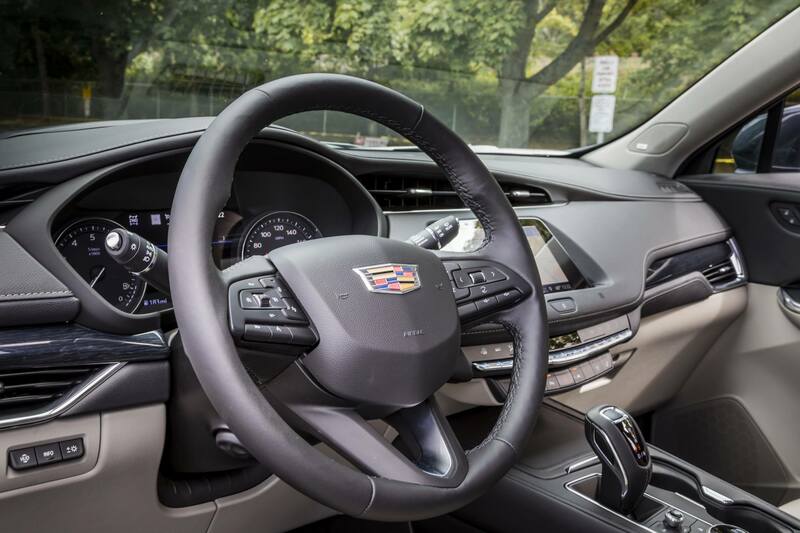 For the mid-cycle facelift in about three years, Cadillac is planning to offer the Supercruise semi-autonomous system that is currently only available on the CT6; as far as these systems go, it works with unmatched perfection, and it should give the XT4 a real edge over the competition. 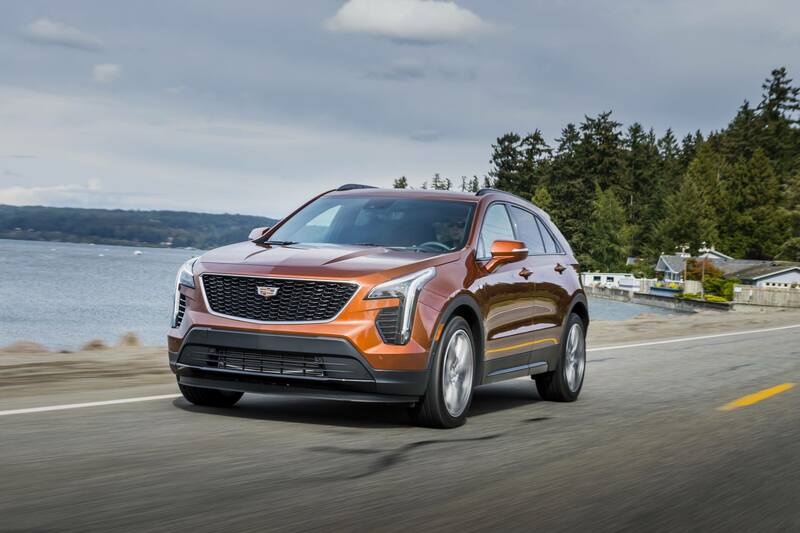 It is quite fun to drive the XT4, thanks to the entirely new 2.0-liter four-cylinder turbo, rated at 177 kW/240 hp and 350 Nm of torque. 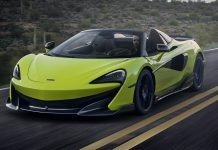 The power is sent through a nine-speed Hydramatic, either to the front wheels or to all four wheels. on the front wheels, optionally on all four wheels. A “Sport” mode increases steering effort, and it sharpens the throttle response and the electronic dampers. 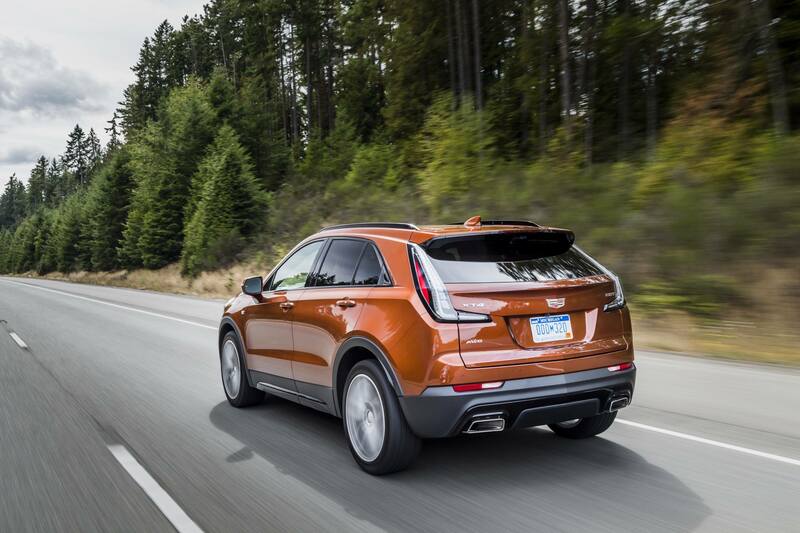 Driven hard, the XT4 reaches the 100-kph mark in 7.2 seconds, top speed is a governed 208 kph. The twin-scroll turbocharger spools up almost instantly, and the remaining „turbo lag“ is cancelled out by the nine gear rations. 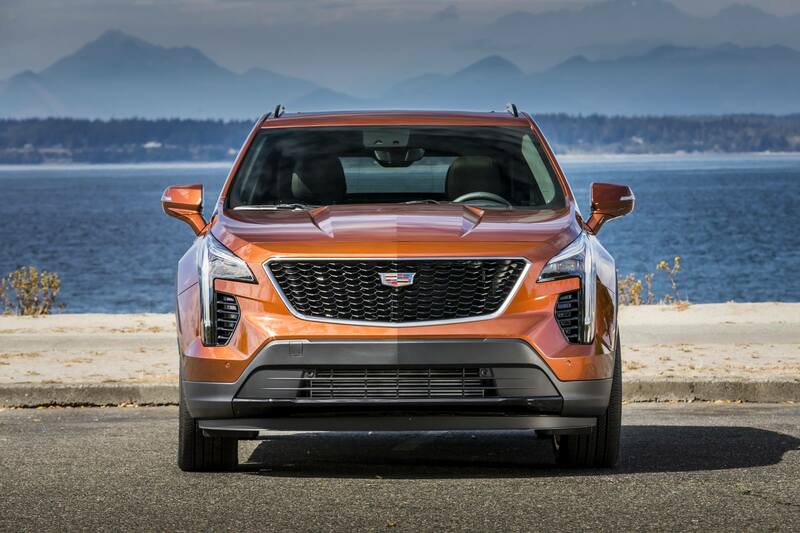 A cylinder deactivation system is standard: Under light loads, the XT4 turns into a two-cylinder engine. The switch is almost impossible to detect, and the soundtrack of this engine is always silky and pleasant. 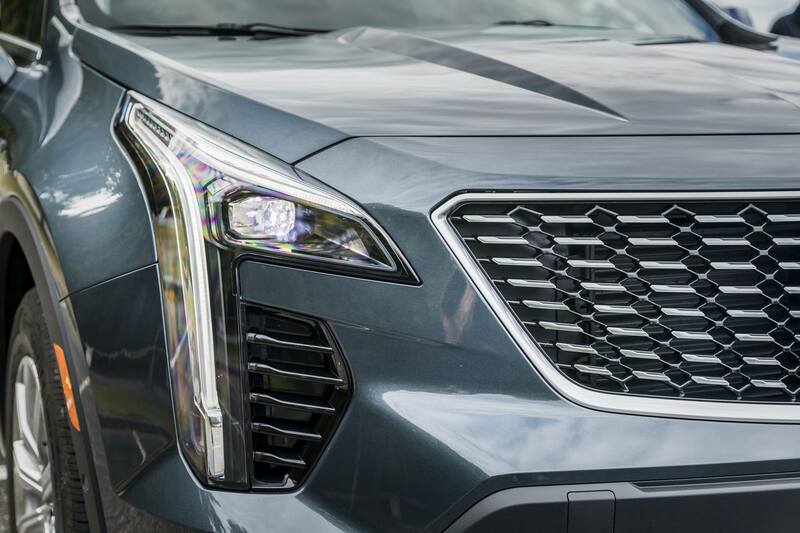 Down the road, Cadillac will also offer a diesel engine – at least in Europe. 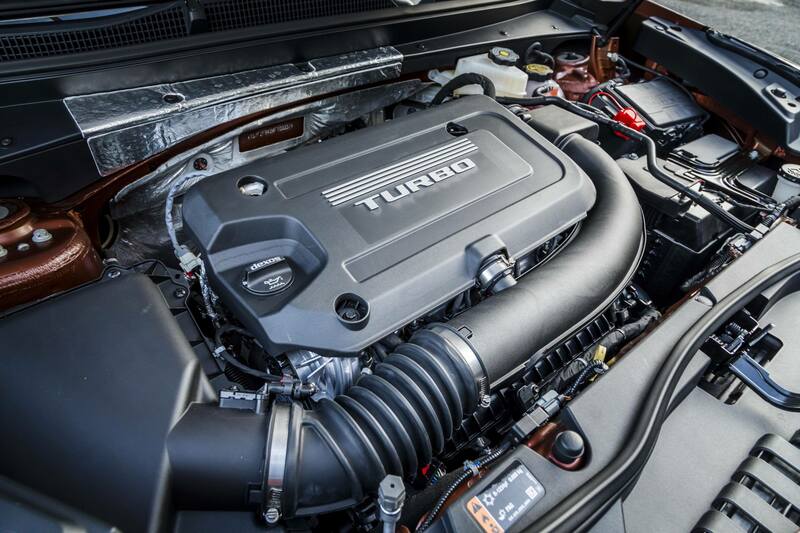 Plans for a US launch of the clean and efficient oil-burner have been put on hold. The qualities of the chassis, with its front McPherson suspension and five-link rear suspension, are beyond reproach. The platform is characterised by an intelligent lightweight design, wheel sizes are between 18 and 20 inches. 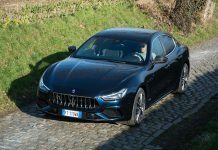 The steering is precise, but the electro-hydraulic brakes are not very enjoyable: Instead of progressively increasing braking resistance, pushing the pedal feel like you are stepping onto a rubber ball. 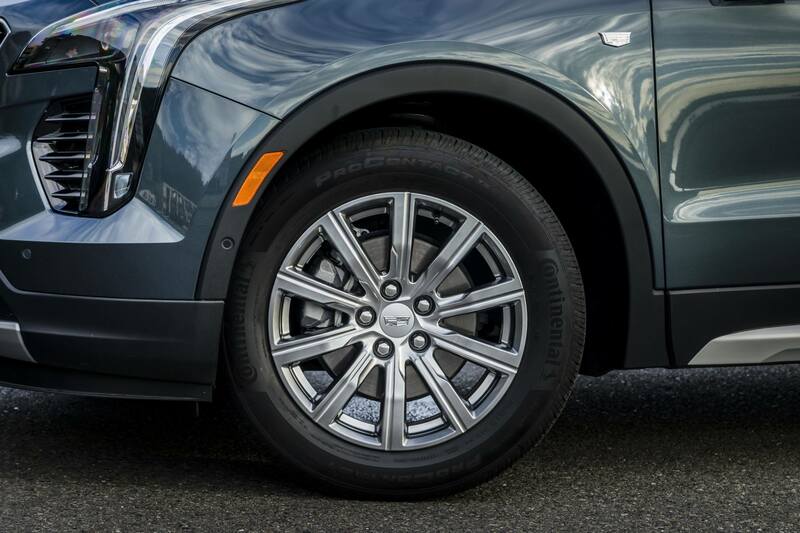 You can get used to it, but these brakes don’t seem like a major step forward to us. 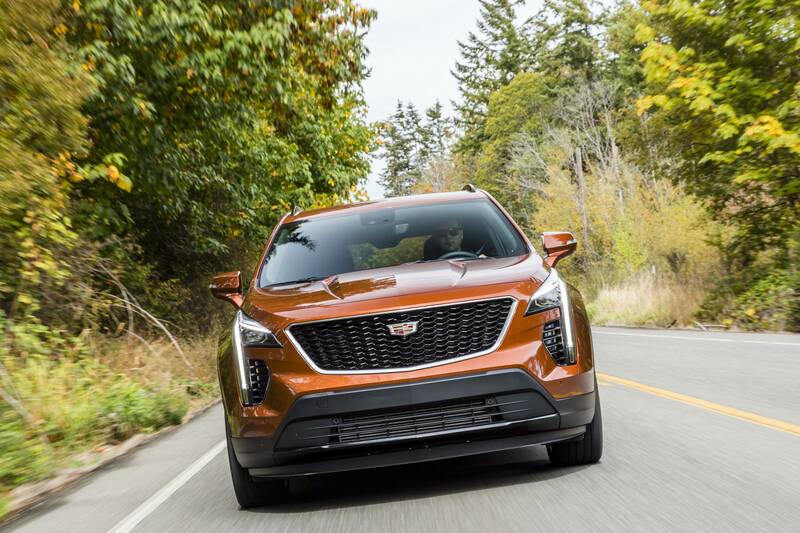 The entry-level XT4 will set you back USD 35,790 on the US market, but the models we drove easily surpassed USD 55,000. 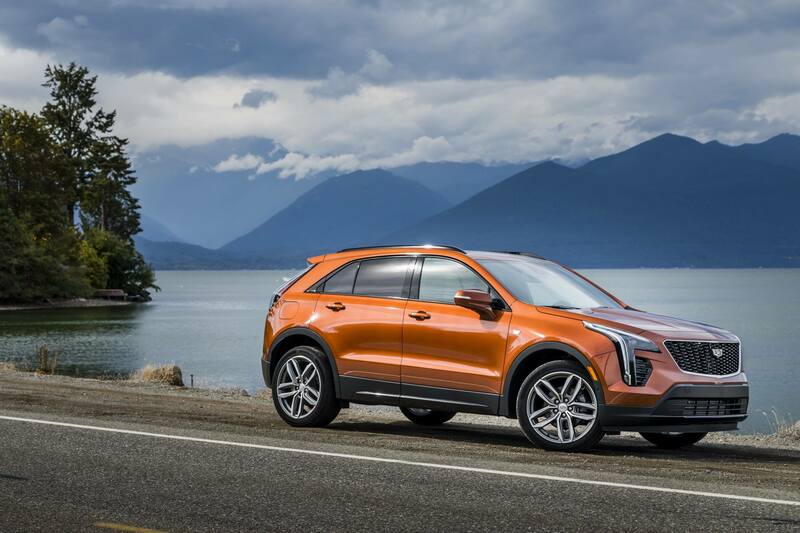 Thus, the XT4 finds itself in the midst of heavy competition, including the BMW X1, the Volvo XC40 and the Audi Q3. If you want to stand out from the crowd, we urge you to take a good look at this new and convincing model. Just don’t expect a “muscle car” in crossover disguise.